We were so excited to see that Proof is back at #1 on Amazon’s list of top neuroscience books. Thanks to everyone who has recommended Proof of Heaven to their friends, libraries, and others in their community. In hindsight, the message in Proof was timely. Dr. Alexander’s study of the relationship between science and faith (much of which is in Map of Heaven as well as interviews that are freely available on this website) has made it clear that this is a critical time in our understanding of the universe. It built on the NDE and STE research that had come before it, including hot-off-the-presses books and studies. But it’s also a story that continues to resonate with people, and readers tell us it feels just as fresh and important today as it did when Dr. Alexander’s experience happened in 2008, or when his book describing it was published in 2012. And anyone who’s had a chance to read The Map of Heaven knows that his story also resonates with stories from centuries–even millennia–earlier. 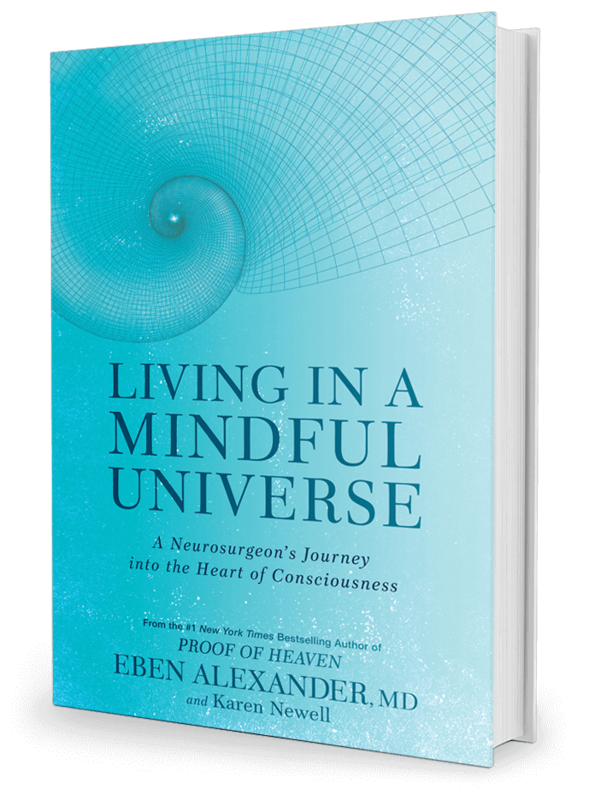 So thanks for joining Dr. Alexander on this journey, and for continuing to support him as his research digs deeper into history, medicine, cosmology, and his life’s work in neuroscience. We’re so glad that readers are continuing to find their way to Proof of Heaven and Map of Heaven, and to recommend those books to others. 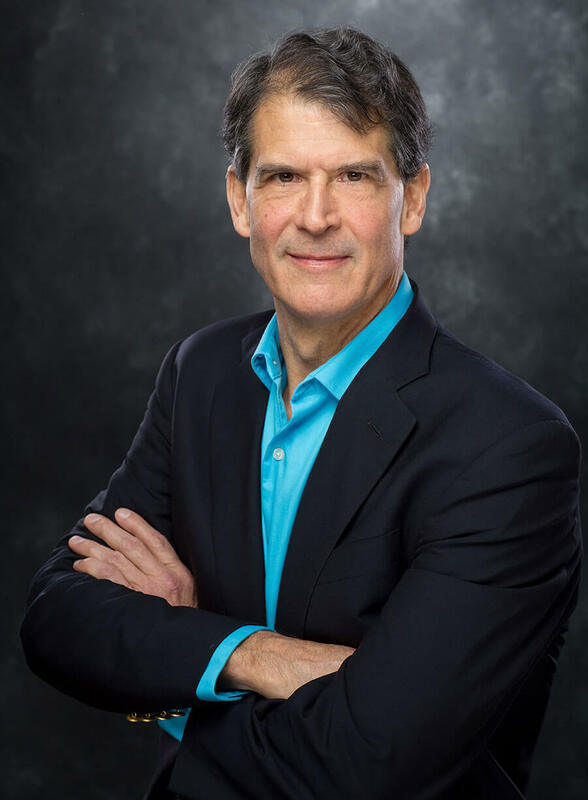 Hi Dr. Eben Alexander. I recently published a book ‘The Purpose: Your Soul’s Emotional Journey’. I think you would find this book quite interesting to read and I’d be happy to send you a copy if you like. A reference to Proof Of Heaven is given in the Prologue which you will be able to read on my webpage if you like. I’m in the process of developing a ‘suggested reading’ page for the website and will be sure to include your book there as well. Let me know if you’d like a copy…either an e-book or a hard copy.